Last month, the Directorate of Inspection & Registration of Private Institutions Sindh (Dirpis) of the School Education & Literacy Department (SELD) suspended the registration of very famous schools! Like, Beaconhouse Schooling System, City School Network and Smart Schools for violating the orders to reduce overcharged school fees, given by the court. The media coordinator said that they have given these schools notice for about five times, but they haven’t applied any of it. The court circulated this order a month ago; on 15th November the court ordered that if the school implements the court orders within 7 days, then their registration’s will be restored. Previously on 4th September, the court sent a circular to all the private schools, to not increase the fees by more than 5%! On September 17, the schools were again reminded by the court to submit their report regarding the matter but no response was to be seen! After, almost two months of constant orders and reminders by the court the schools are unshaken. 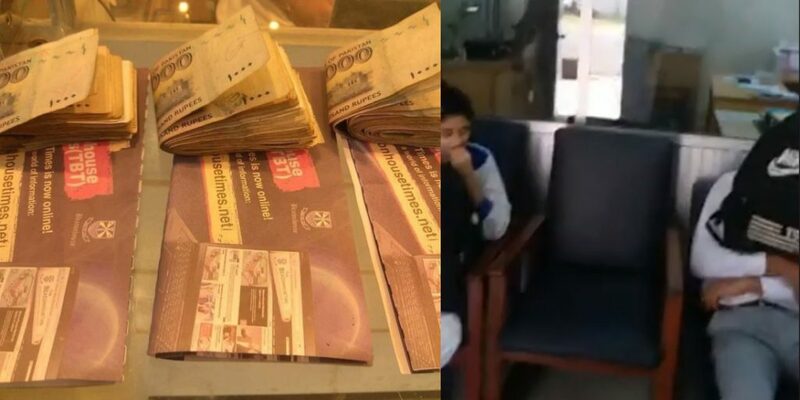 When these Beaconhouse students were stopped from giving exam because of unpaid fees, their parents were uncontrollable. This parent of one of the students who’s kids were studying there for the past 10 years, went live from his Facebook account in front of the staff. He made sure to show everyone’s face; from staff to the principal! These kids were stopped from giving exams because their fees, which was unpaid from last 8 months. The principal of the school gave out her defense saying that the kids haven’t paid the fees and henceforth they are not allowed to give exams. But the parents were adamant that the school is not following the Sindh High Court’s circular! (SHC) even asked all the private schools to refund all the excess amount of fees to the students; otherwise, the registration of the schools would be canceled for good. Mohtaram Aamir Liaquat Will Return As A Ramadan Host And People Are Waiting For His ‘New Tamashay’!